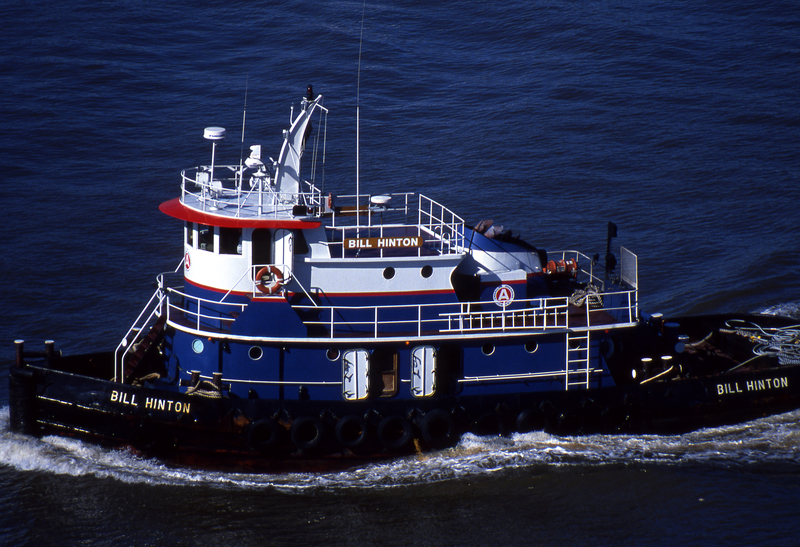 Built in 1978, by Houma Shipbuilding of Houma, Louisiana (hull #68) as the Chad F. Hebert for Petchem Tugs Incorporated of Wilmington, North Carolina. 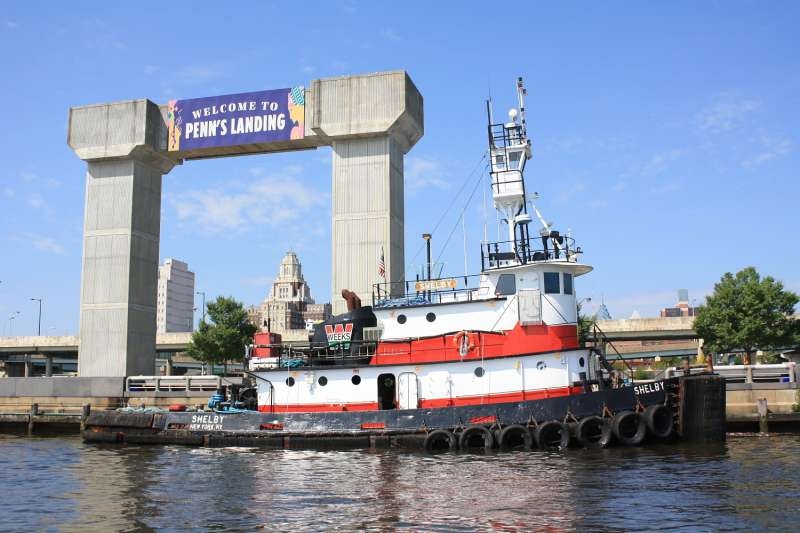 In 1990, the tug was acquired by the American Dredging Company of Philadelphia, Pennsylvania. A subsidiary of Weeks Marine Incorporated of Cranford, New Jersey. Where she was renamed as the Bill Hinton. 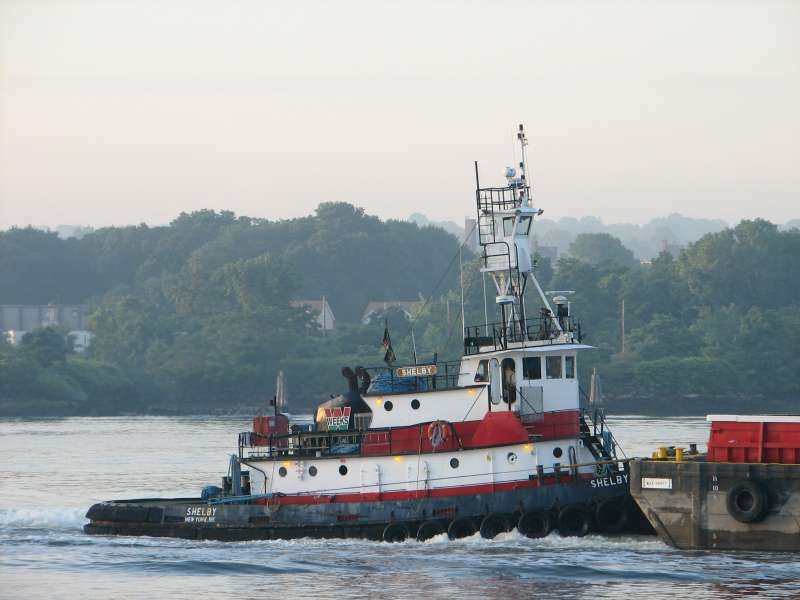 In 2000, she was transferred to Weeks Marine Incorporated of Cranford, New Jersey. Where the tug was renamed as the Shelby. 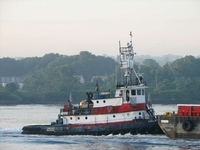 Powered by two, Tier II complaint, Caterpillar C32 diesel engines. With Twin Disc MG-540 reduction gears, at a ratio of 6.18:1. Turning two, 71(in) by 72(in), four bladed, fixed pitch, stainless steel propellers. 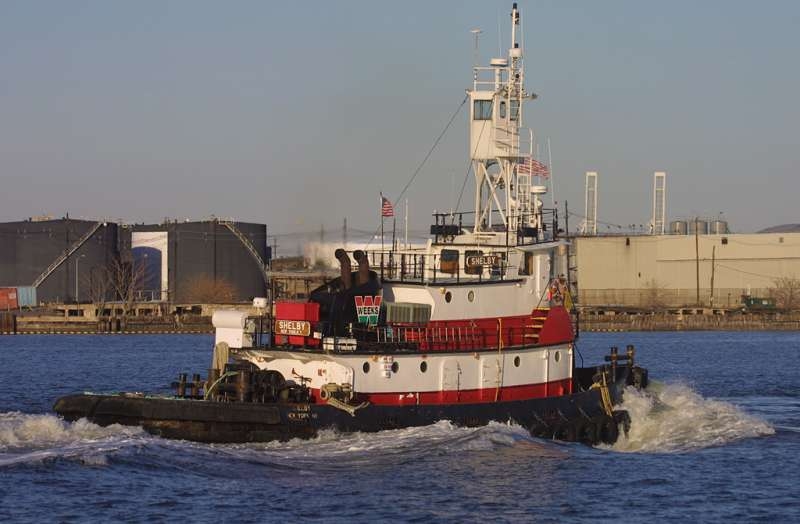 She is a twin screw tug, rated at 1,800 horsepower. Her electrical service is provided by two, Tier II compliant, 44kW, generator sets. Driven by two, Caterpillar C4.4 diesel engines. 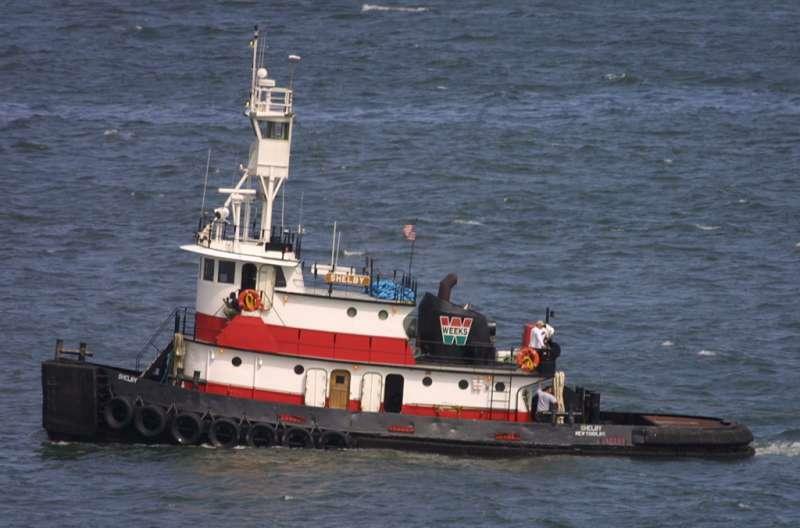 The tug's capacities are 23,000 gallons of fuel, 250 gallons of lube oil, and 3,000 gallons of water. 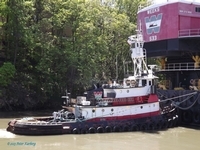 The towing equipment consists of a single drum, Smatco towing winch. Outfitted with 1,800(ft) of 1.5(in) towing wire. With a "suitcase" drum, outfitted with 300(ft) of 1.25(in) towing wire. Driven by a single, GM 4-71 diesel engine.